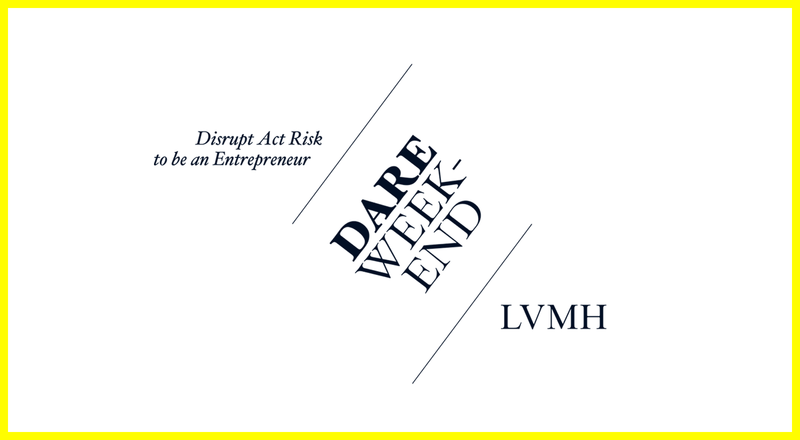 Disrupt, Act, Risk to be an Entrepreneur… DARE: an acronym that resonates with the values of the LVMH Group. 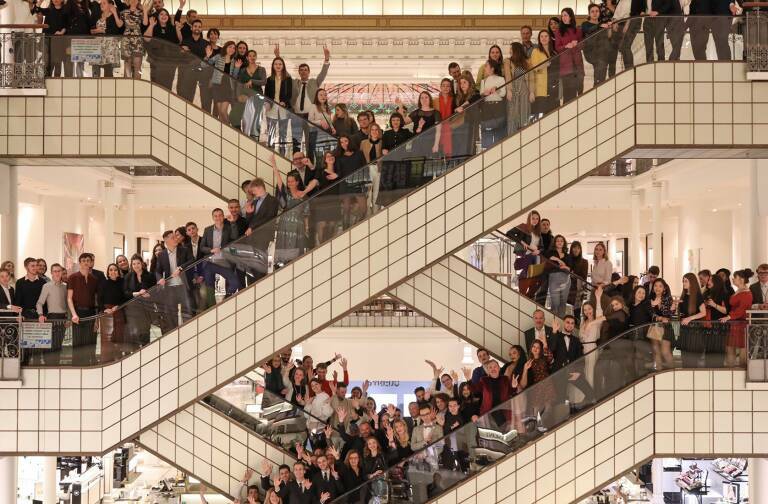 Creativity and innovation, entrepreneurial spirit and excellence figure at the heart of this development program dedicated to Group employees and scheduled from July 7-10 in Paris. 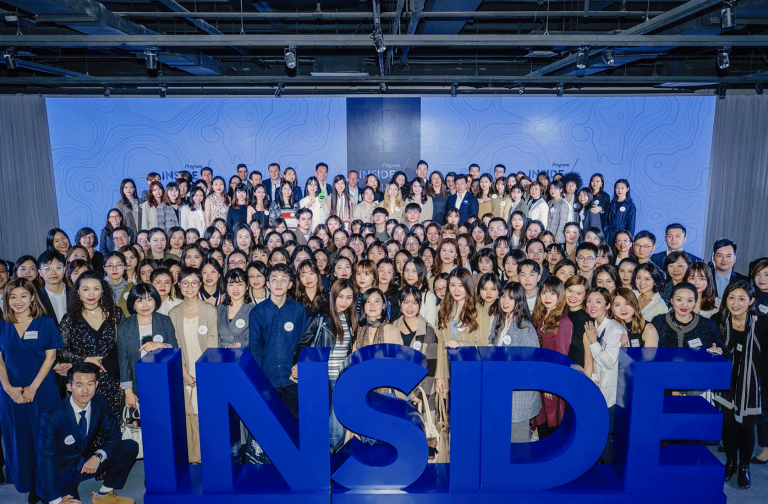 Following a call for ideas sent to 4,000 managers, high-potential talents and “millennial” generation managers from across the Group, more than 500 candidates applied, and 60 “idea sponsors” representing 40 Maisons and coming from 15 countries, were selected to take part in this adventure. 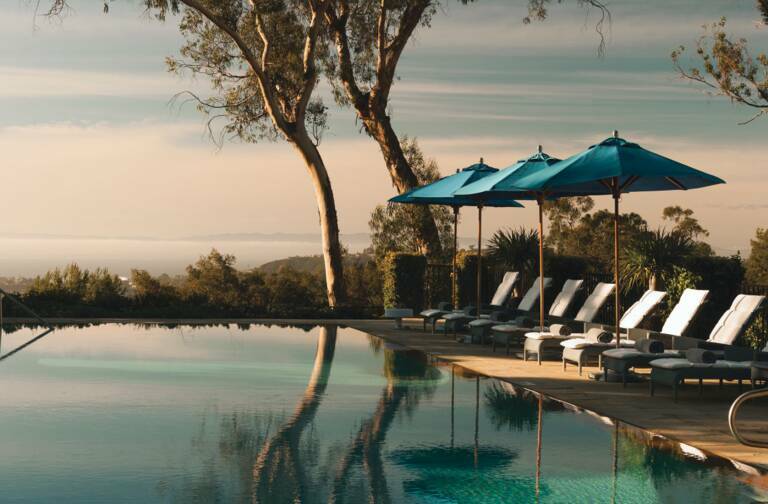 For three days participants will try out new ways of working and collaborating inspired by a startup spirit while testing their entrepreneurial mettle. Following pitches on Friday evening, ideas from 12 participants will be selected. They will then be developed by teams, leading to the Grand Finale on Sunday, July 10, judged by a jury of top executives including Chantal Gaemperle, Group Executive Vice President Human Resources and Synergies, Toni Belloni, Group Managing Director, Jean Baptiste Voisin, Chief Strategy Officer, Ian Rogers, Chief Digital Officer, Daniel Piette, Chairman of LVMH Investment Funds, Jean-Christophe Babin, Bulgari CEO and Philippe Colin, Deputy Chief Financial Officer, along with entrepreneurs from outside LVMH. Twenty students and interns from our target schools have also been selected to be part of the DARE experience. They will join the 12 teams. Participants will be supported by mentors – CEOs from LVMH Maisons and outside entrepreneurs – who will attend the event on Saturday afternoon to help them refine their business model, test their prototype and prepare their final pitch. This is a unique opportunity for participants to see how their ideas stand up against the evaluation of experienced experts. Given the success of the call for ideas, this initiative will be repeated from October 9-12 in Paris with the DARE Green event dedicated to sustainable development issues.